If you’re trying to quite smoking, banana’s contain high levels of vitamin B, potassium and magnesium to counteract withdrawal effects! Works as an adaptogen which means that it responds to different bodies’ needs individually. If you’re producing too much of a particular hormone, maca will regulate the production downward. However, if you’re producing too little, it’ll regulate the production upward. 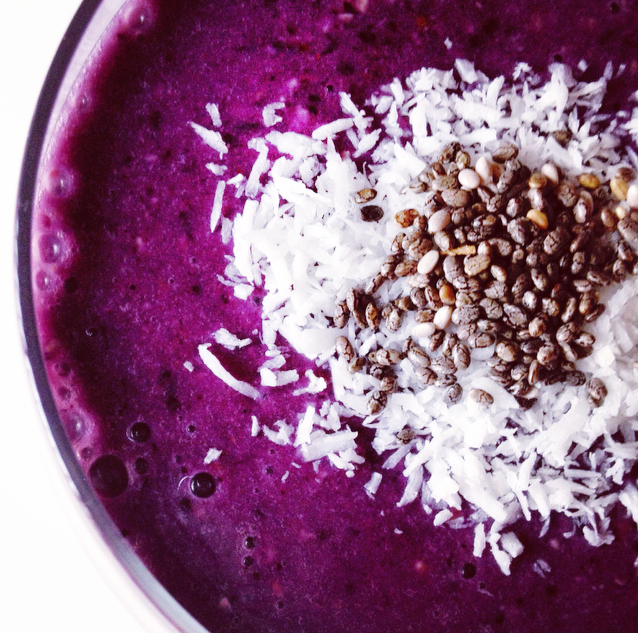 These are only a few of the benefits that make this smoothie so great!